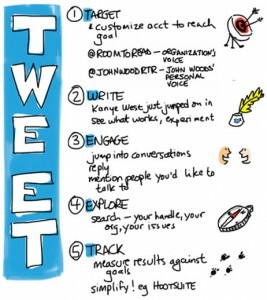 Twitter’s Claire Diaz-Ortiz @ClaireD: HOW TO Use Twitter for Good! 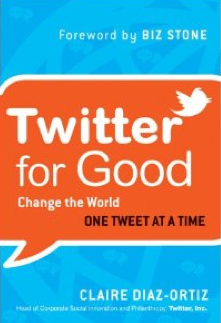 Twitter’s Claire Diaz-Ortiz (@ClaireD): HOW TO Use Twitter for Good! What’s the secret to Twitter? Claire Diaz-Ortiz, aka @ClaireD, Twitter’s Philanthropy & Social Good Expert. Luckily, the day has arrived that Twitter’s own philanthropy and social good leader, Claire Diaz-Ortiz (pictured), has written the book on just that: the definitive How-To guide, “Twitter for Good”. 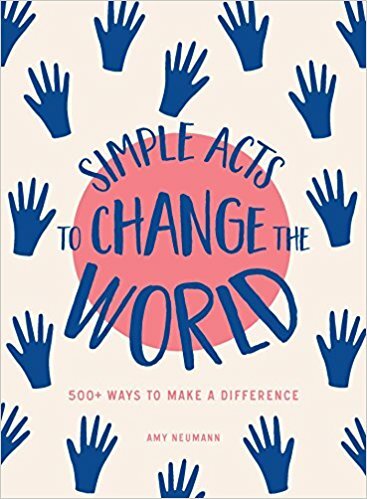 From co-founding a nonprofit for AIDS orphans (Hope Runs) in Kenya and using Twitter there in 2007, to helping the world’s largest nonprofits and socially responsible companies, Claire has seen amazing uses of Twitter and shares some best practices in her book. Claire became impressed with Twitter impact for good while using it in 2007 in Kenya, running her nonprofit Hope Runs. What do you consider most important for organizations who want to use Twitter for Good effectively? What are a few examples of nonprofits really leveraging the relationships from Twitter to impact awareness and fundraising or other key goals? “Pepsi Refresh showed what it means to pique the interest of the Twitter audience, and draw them to a site to learn more and take action. Pepsi took $20 million, and later included another $1.3 million for the Gulf, and used Twitter to help local causes be broadcast across the nation and beyond to win grants to help their communities by voting. Twitter does numerous internal philanthropy projects, including your pro-bono Tweets for Good program. Can you talk about that? Claire's book, "Twitter for Good"